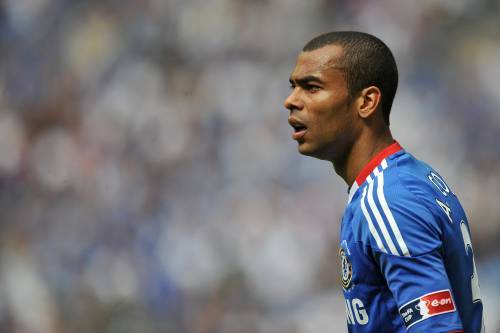 Chelsea left-back Ashley Cole is poised to ‘end his personal hell’ in England (which, in fairness, is mostly of his own making) with a £30 million move to Real Madrid, according to the Spanish giant’s iconic ‘keeper himself, Iker Casillas. “From what I am hearing the signs look good. I have only briefly spoken to people at the club but I am confident that he can be a Real Madrid player next year. “It will be his last big contract and who better to sign for than his old coach Mourinho at Real. He will know better than anybody this club will be successful under Jose. Jose has proved he buys players and makes them the very best in the world in their position. With Ashley he doesn’t need to do that because he’s already the best left-back in the world.